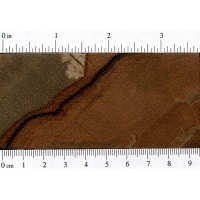 Color/Appearance: Heartwood tends to be a light to medium reddish brown, with darker black streaks mixed throughout. 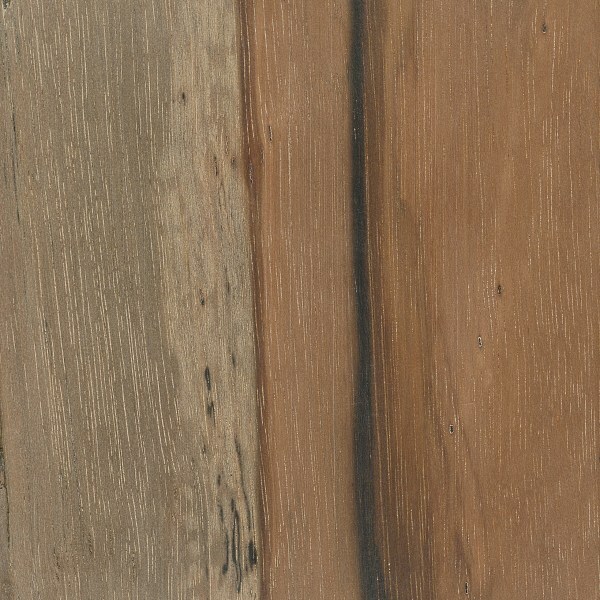 Sharply demarcated sapwood is a grayish white. 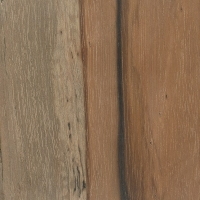 Grain/Texture: Uniform medium to fine texture with good natural luster. Endgrain: Diffuse-porous; primarily in clusters and radial multiples; large pores arranged radially, few to very few; tyloses common; parenchyma diffuse-in-aggregates, reticulate; narrow rays, spacing fairly close. Rot Resistance: Reported to have good rot resistance. Allergies/Toxicity: Besides the standard health risks associated with any type of wood dust, no further health reactions have been associated with Jicarillo. See the articles Wood Allergies and Toxicity and Wood Dust Safety for more information. 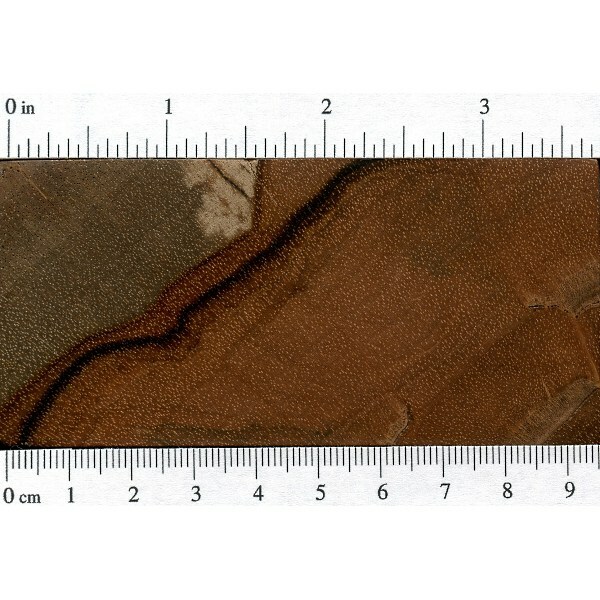 Pricing/Availability: Generally only available as smaller turning blanks or craft blanks. 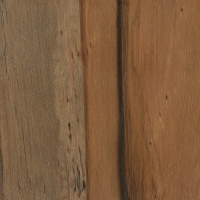 Prices are in the mid to upper range for an imported hardwood. 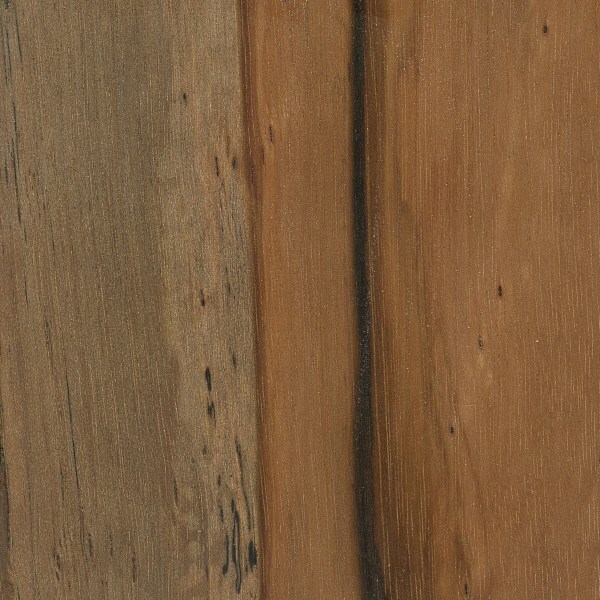 Sustainability: This wood species is not listed in the CITES Appendices, but many Eschweilera species are on the IUCN Red List, including Eschweilera mexicana. It is listed as vulnerable due to a population reduction of over 20% in the past three generations, caused by a decline in its natural range. Common Uses: Furniture, knife scales, turned objects, and other small specialty wood items. 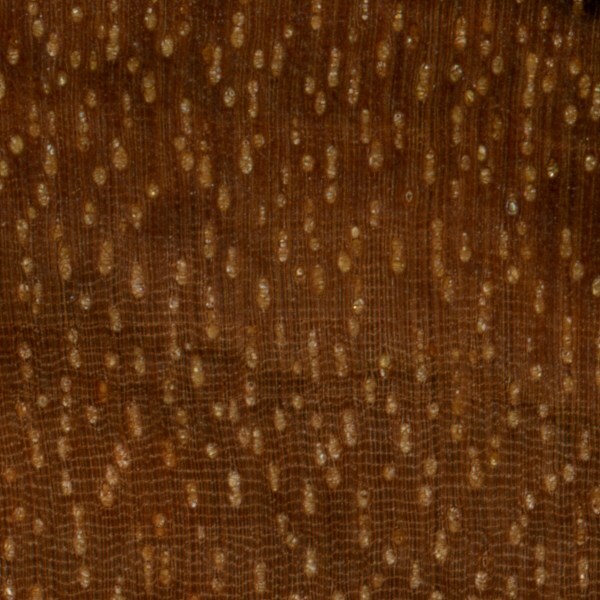 Comments: Purported to be a relative of snakewood, jicarillo is a dense and hard wood from Central America. The commonly reported scientific name by retailers, Brosimum guianensis, is completely unsubstantiated from any credible scientific sources. 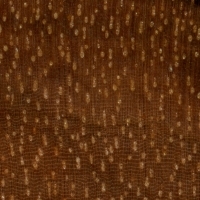 Anatomically, the wood bears a strong resemblance to Eschweilera species, and Eschweilera mexicana in particular is also known by the common name jicarillo.